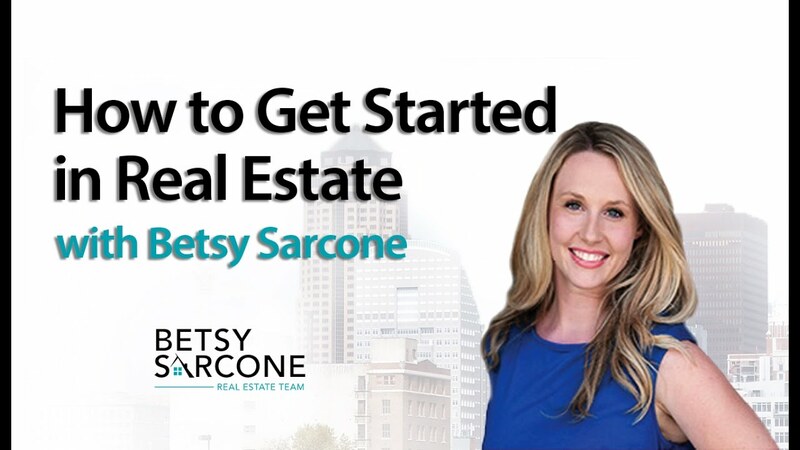 Our mission at Betsy Sarcone Real Estate Team is to be your best resource for real estate advice. Whether you are a buyer, seller, or investor, our team of professionals can answer any questions you might have about real estate. 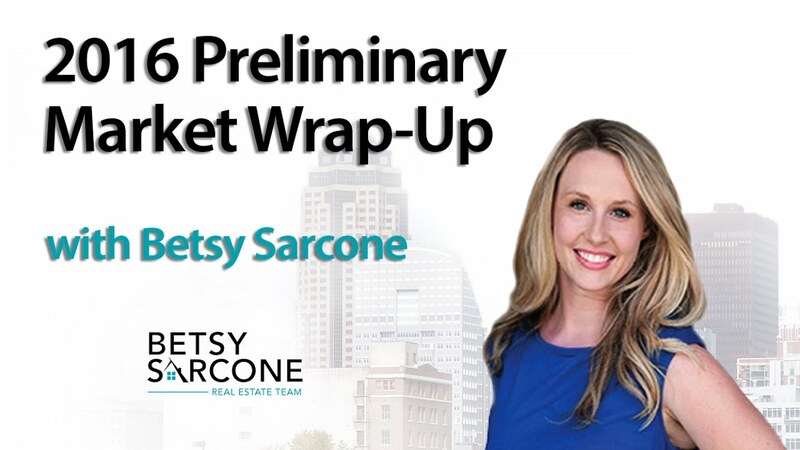 Subscribe to this blog to get the latest news on local market trends and receive expert tips for buying or selling a home. As a seller, there are several things you can do to achieve a smoother real estate process. Today, we’ll go over four specific tips. Are You Prepared for the Spring Real Estate Market? Today I have a few tips for buyers and sellers who want to be ready for the spring market. Our team has had a record year and will likely be growing. Here’s how you can get involved. What’s Your Des Moines Home Worth? Looking for a Des Moines Home? Search the entire MLS for your Des Moines home. Why Do You Need to Start the Spring Buying Process Now? What Remodels Are the Best? Why Are Home Inspections so Crucial in Des Moines? Why Should You Hire a Des Moines Buyers Agent? With a background in marketing, I started my real estate career in 2008. Growing up in the industry and in Des Moines, I had a fantastic foundation for building a real estate business. I have found success through focusing on the needs of my clients, always with honesty and a smile. Education is a huge part of my business, as I want to make sure you are making the best decision for your future–and for your wallet. 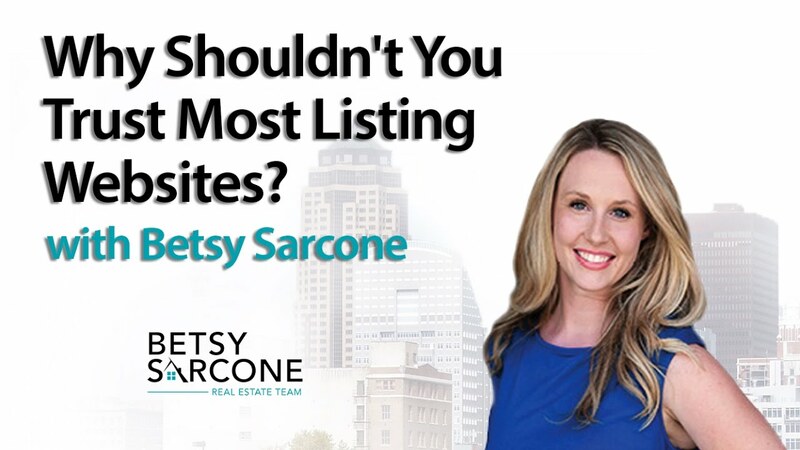 Whether you are a first time homebuyer, relocating or looking to sell a home I have the knowledge you need to make the right decision. Call or email me today to find out how I have so many happy clients! We were happy with what we found. We found something we liked in our price range and area. We were able to get it very quickly and we were able to sell our townhouse very quickly also. And I know we were, well we sold our townhouse pretty quickly so we could get the new house because there were other buyers that were wanting the new house. Then our first buyer ended up cancelling the agreement on the townhouse, so we had to re-list our townhouse for sale in order to get the new house, so we had to sell it pretty quickly. She was able to find buyers for us to keep the new house.